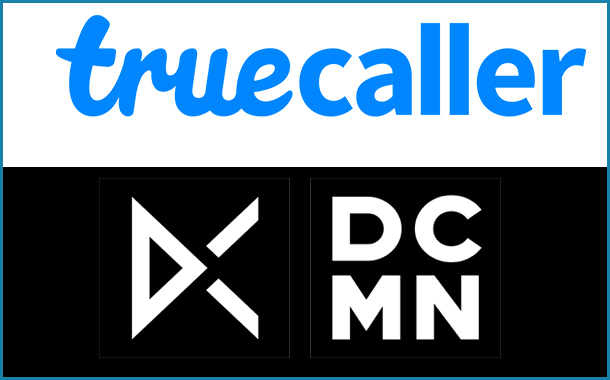 New Delhi: DCMN India, the growth marketing partner for digital first brands, has bagged the media mandate for Truecaller, one of the leading global communications app. The account was won following a multi-agency pitch that involved several big agencies. The mandate includes managing the company’s TV media duties across different markets and campaign tracking using DCMN’s proprietary TV attribution technology, DC Analytics. Truecaller is a very popular brand that cƒuts across categories and geographies globally. Currently Truecaller has 150 million subscribers in India. The brand is rapidly growing in the country and has come up with several successful campaigns in the past to reach out to their consumers.